Get a 10% manufacturer’s discount with your Purchase Agreement and 10% payment toward a complete log home package to deliver within 6 months. 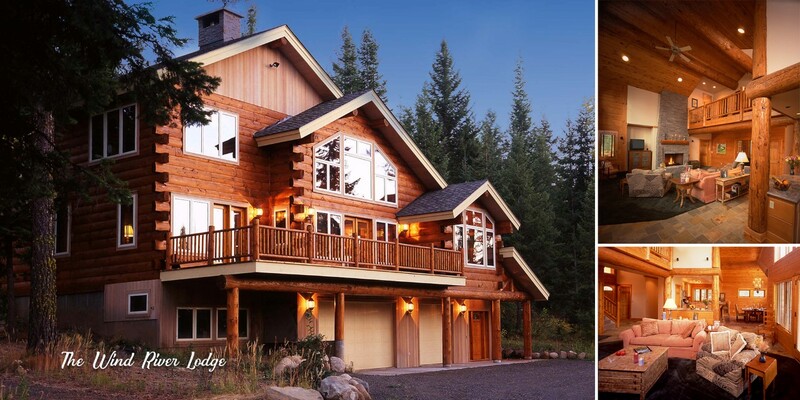 Add another 10% discount toward a complete log home package with your Purchase Agreement and 25% payment to deliver before April 1, 2019. It’s a new season; a perfect opportunity to do something NEW, something BOLD, something BEAUTIFUL! Autumn is here, and it’s the year’s last and loveliest smile, and we have much to smile about. We’ve been greatly blessed this year, and we are excited to pay it forward and share our blessings with you. This year, we will focus our giving on Log Homes, and we pray that you “Fall in Love” with our special offer. Now we all have something to smile about! From now through the end of the year (it will be gone before you know it), you can save up to 20% on your log home purchase. You can literally save thousands of dollars if you act quickly. 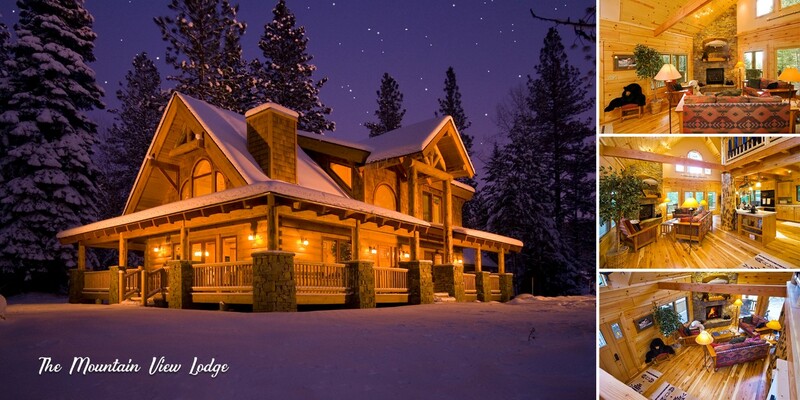 Add another 10% discount toward a complete log home package with your Purchase Agreement and 25% payments to deliver before April 1, 2019. 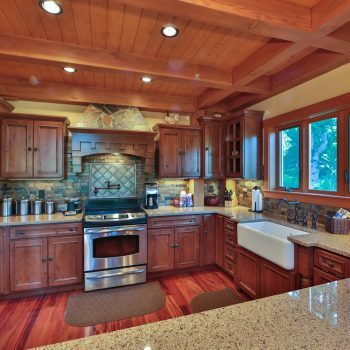 If you’ve been dreaming of a custom log home, that’s good! Nothing much happens unless you first have a dream. This is the perfect season to bring your dream to us. 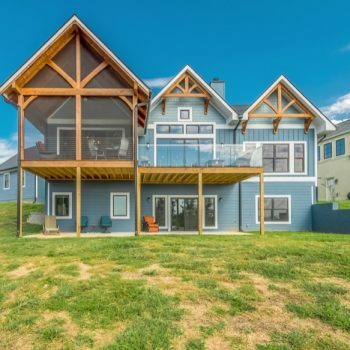 We will help you make it real, and you can save thousands of dollars in the process. So, go ahead. Fall in love! 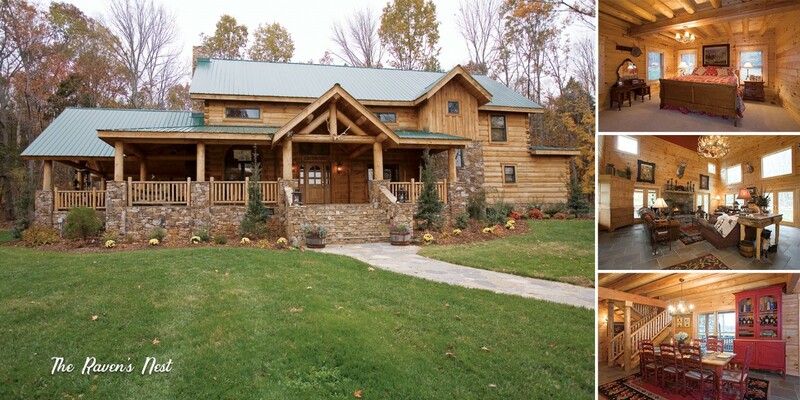 Claiming your log home discount is easy! Just fill out the form on THIS PAGE. 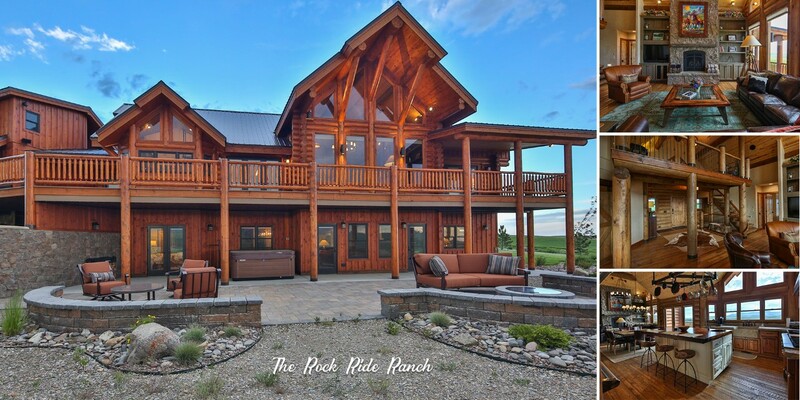 Alternatively, simply fill out our CONTACT US form (be sure to tell us that you want your “Fall in Love” log home savings), and we’ll make sure your savings are locked it!